TISA Description of the Problem: Uncovering an accurate history from a parent is potentially filled with many problems. Parents may distort information for a variety of reasons including purposeful deceit, lack of accurate information themselves, an unconscious need to see things differently than they really are, a need to protect a spouse or family member, a simple misunderstanding of the question or unconscious defense mechanisms such as rationalization, intellectualization, suppression and denial. In the following tip Barbara Johnson, a psychiatric nurse practitioner, provides several pithy examples of such distortions and a reliable way of decreasing them. For example, a parent might say, “My child had a tantrum at school, and I had to go pick him up.” By using the above approach I will discover that the child simply refused to do his schoolwork and put his head down on the desk. Or, a parent might complain, “My child had a meltdown last night.” Using the above approach, I will discover that the meltdown consisted of the child slamming his bedroom door. Or, a parent might comment, “My child threw a fit yesterday.” After asking the parent to behaviorally describe exactly what he did, I will find out that the child pouted for an hour. These are examples of the parent exaggerating the child’s behavior. 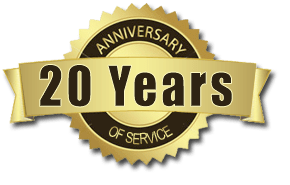 At other times I find the exact opposite – the parent has downplayed behaviors such as verbal abuse by the child, bullying, or physical aggression by the child. In any case, asking the parent to describe exactly what happened as with “What did you mean when you say he threw a fit?” often leads to clarification. TISA Follow-up: There is actually a name for this technique in the interviewing literature. It is called a “behavioral incident” and was first described in the book by Gerald Pascal entitled The Practical Art of Diagnostic Interviewing (Pascal, Dow Jones-Irwin. 1983). 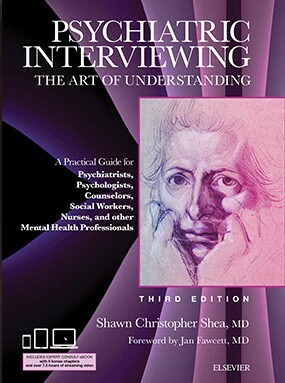 A detailed description of the effective use of behavioral incidents, including a sample of interview dialogue, can be found in my own text, “Psychiatric Interviewing: the Art of Understanding, 2nd Edition” (Shea, W. B. Saunders, 1998). The technique as described by Barbara is quite powerful in its simplicity. I use it often. I have also found that behavioral incidents not only cut down on distortions by patients but also decrease false assumptions by clinicians.